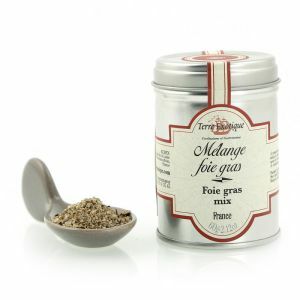 Foie gras is a French gastronomic delicacy made of the liver of a duck or goose that has been specially fattened. Its flavor can be described as rich, buttery, and delicate, unlike that of an ordinary duck or goose liver. For centuries, the foie gras has been part of the French culinary heritage, itself registered to the UNESCO World Heritage since 2010. Its consumption represents a perfect occasion to celebrate or simply share a unique moment with special guests. In the French culture, eating foie gras (in terrine or pan-fried) during the Year-end festivals is part of the culinary tradition. 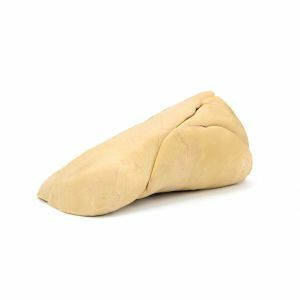 Soulard foie gras is a high quality foie gras prized by the best Chefs in the world.